Pharsin Company Fields of Activity! Pharsin Co. is the major exporter of more than 900 types of medicine from more than 50 pharmaceutical manufactures. 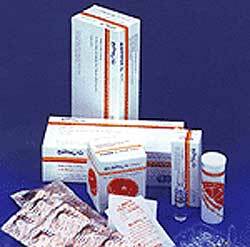 Pharsin Co. the exporter of disposable medical supplies. Pharsin Co. exports Iranian pharmaceutical products which are under different generic and brand names conformity with well known BP and USP standards. Pharsin Co. is able to export pharmaceutical products in packaging to suit the clients specification and order. "Pharsin" a well known name as a major exporter of Iranian pharmaceuticals. Pharsin Co. is an importer of pharmaceutical finished products and we will follow up of your best suggestion in field of pharmacutical. ©Copyright 2003 Pharsin Teb Company. All rights reserved.